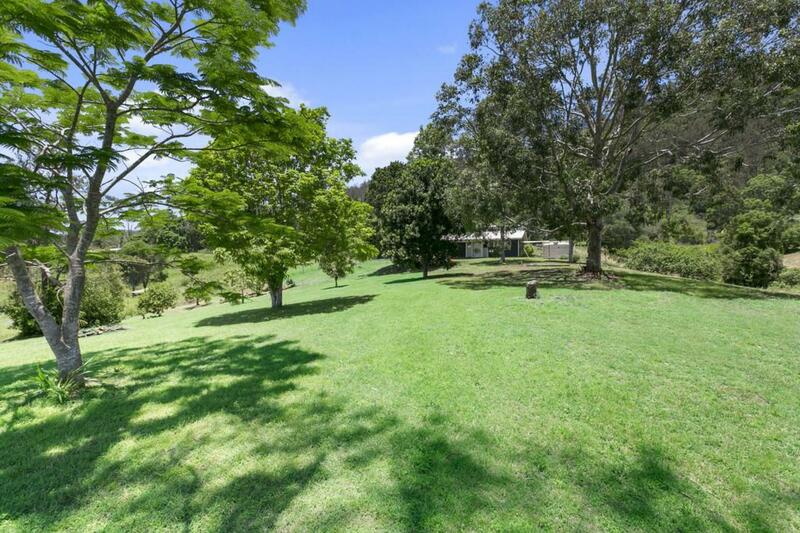 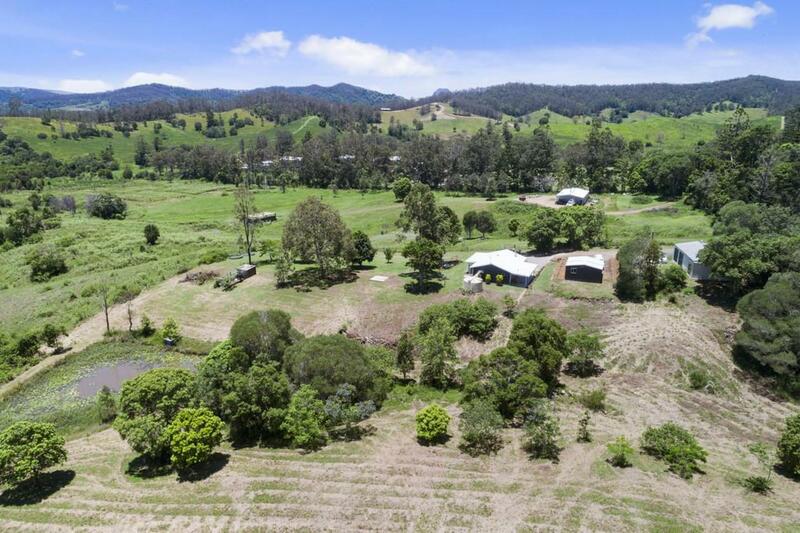 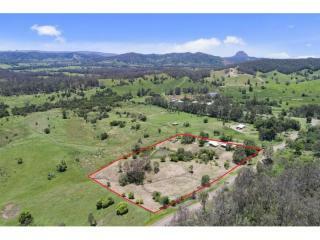 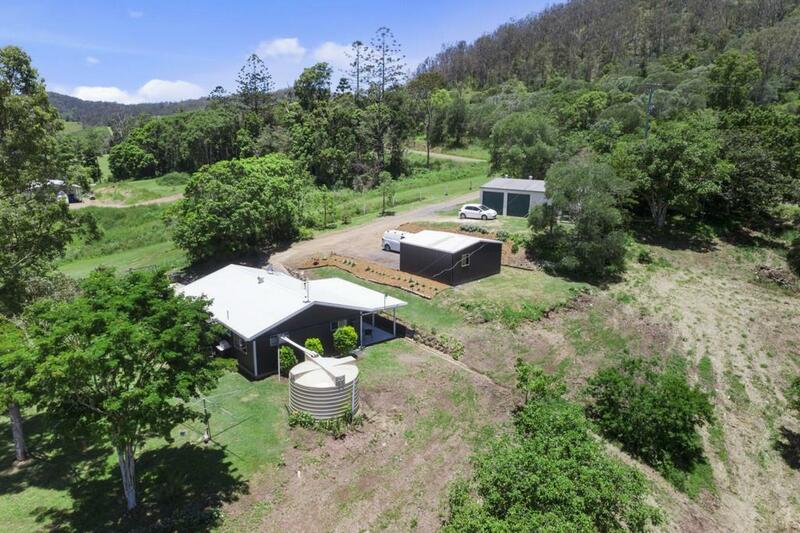 An amazing 5 acre property nestled at the foot of Mount Tuchekoi, an inviting home with newly renovated kitchen and bathroom, the beautiful earthy colours of the kitchen cabinetry match the featured flooring which has been used throughout the living areas. 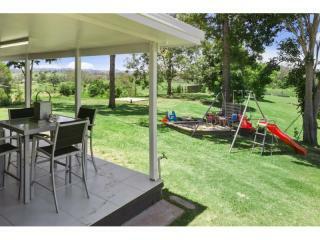 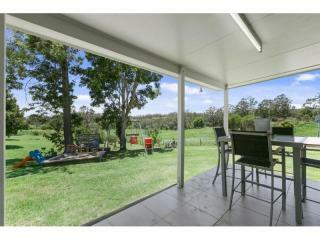 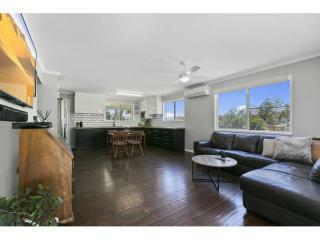 The undercover patio is great for entertaining whilst your guests relax and take in the expansive Mary Valley views. 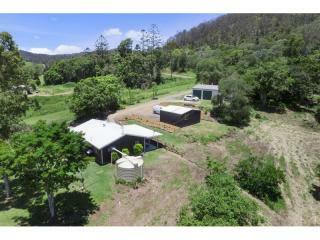 The property is fully fenced for livestock and a picturesque spring fed dam gives water security for the animals. 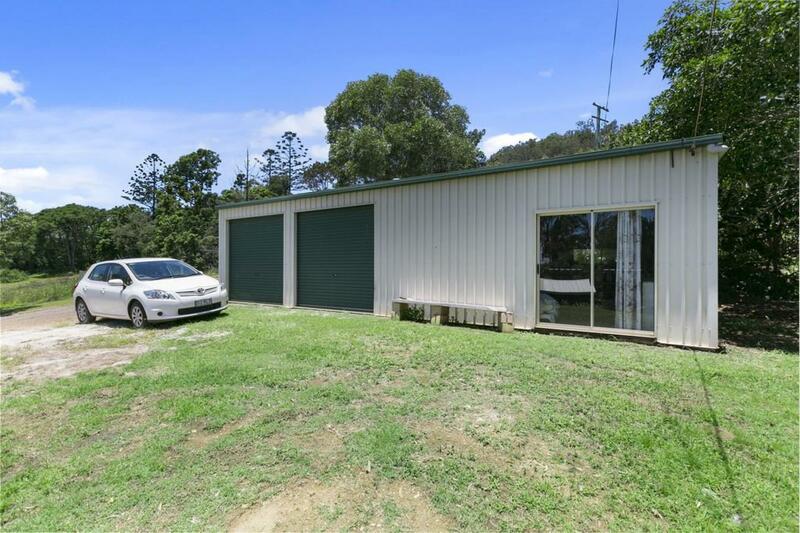 There are two sheds on the property, 1 x 6m x 6m for parking and the second shed is a larger 12m x 6m which is insulated and could be used for an extended games room or office for a home business, both sheds have power. 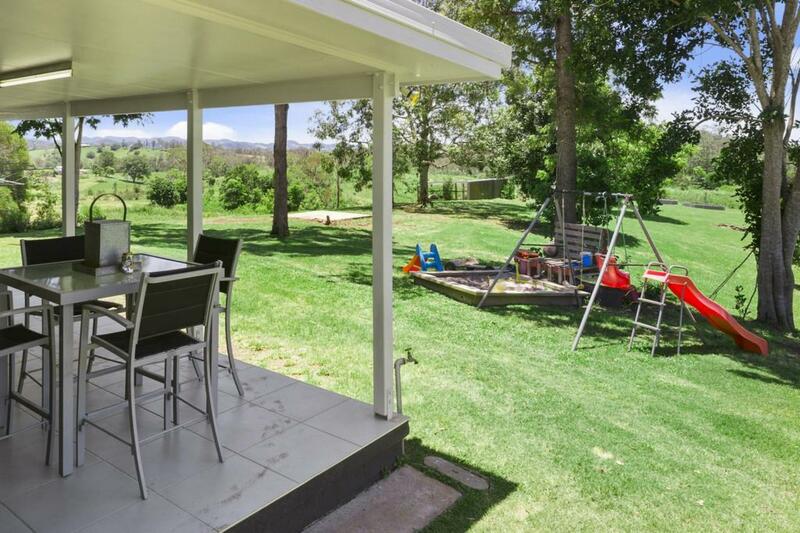 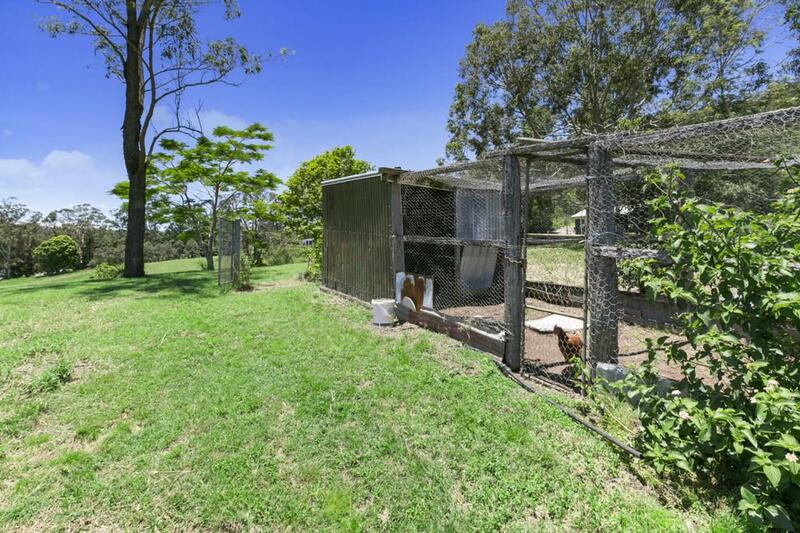 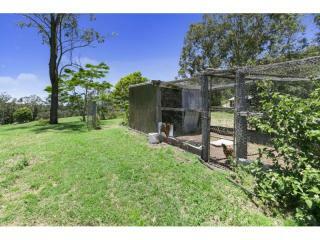 The house yard has ample room for the kids to run around and a chook house provides fresh eggs for the lazy Sunday morning breakfast. 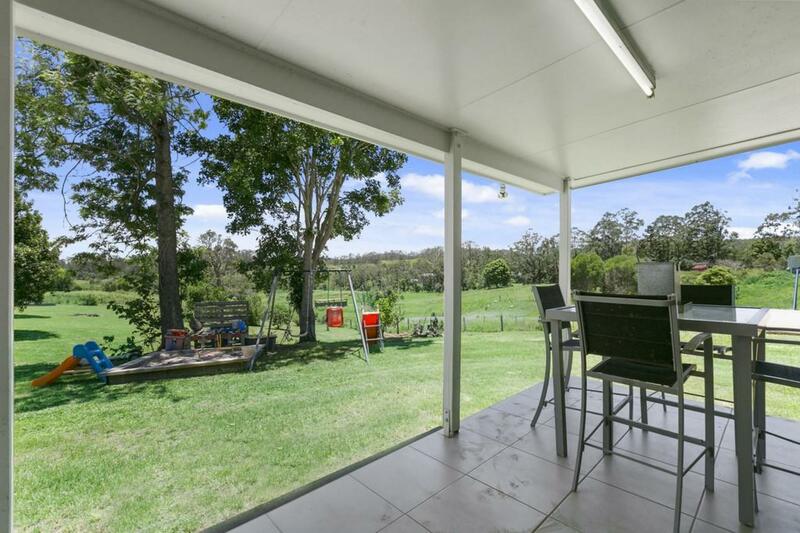 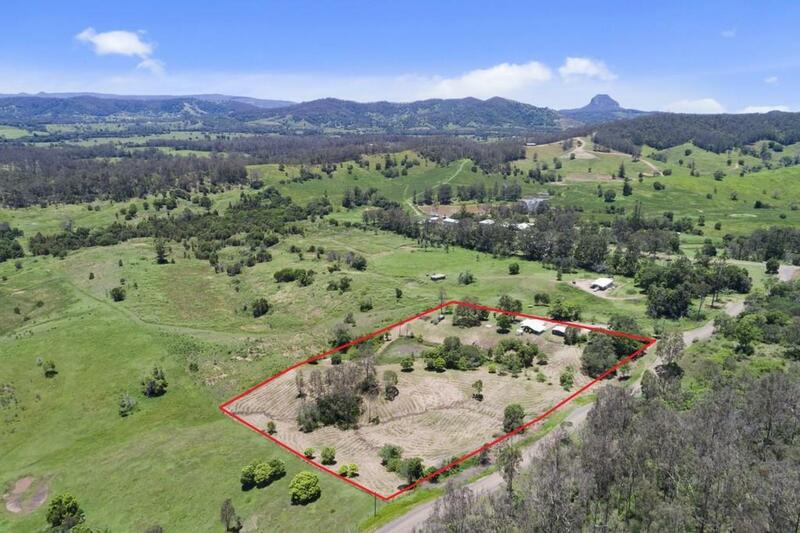 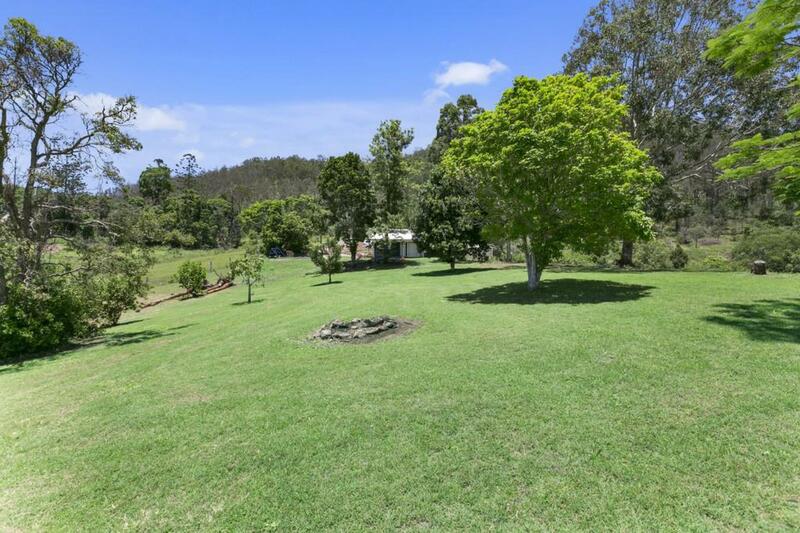 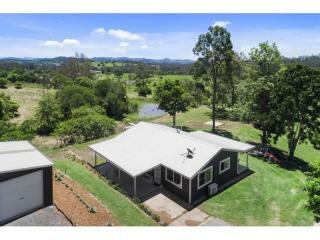 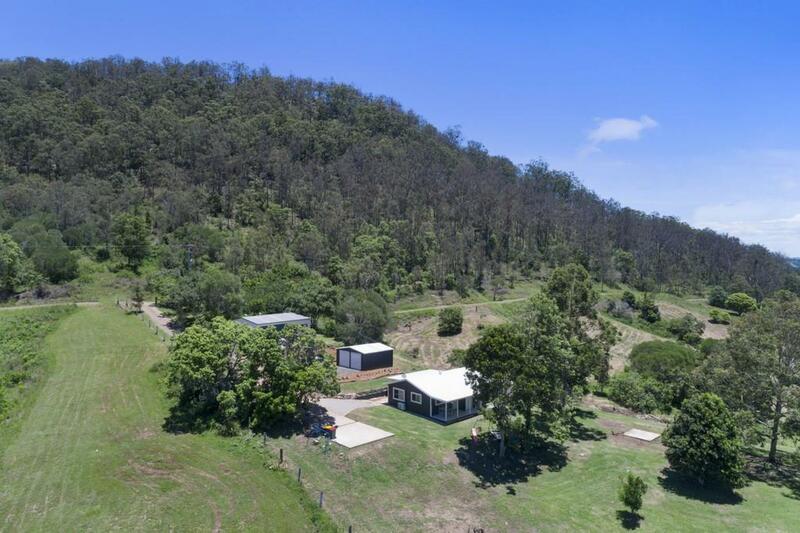 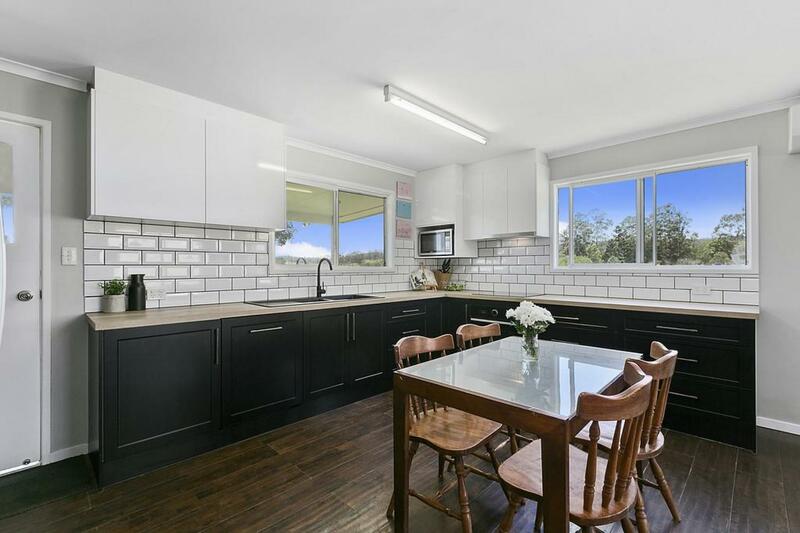 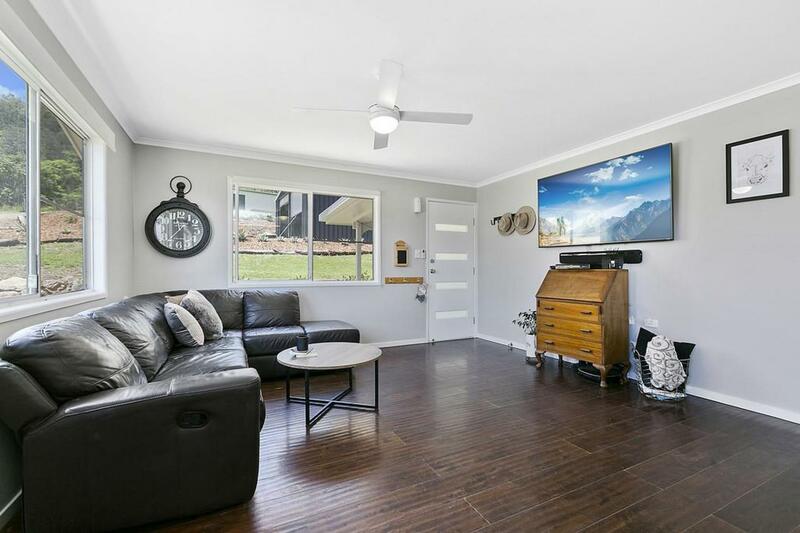 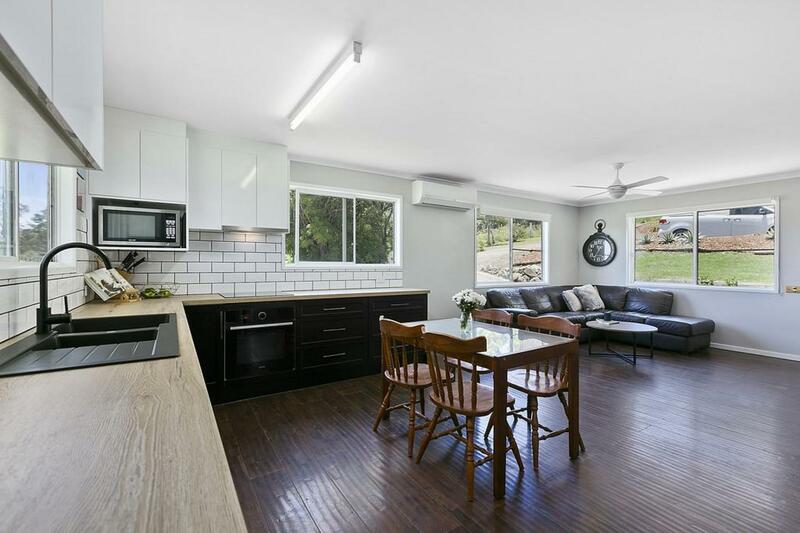 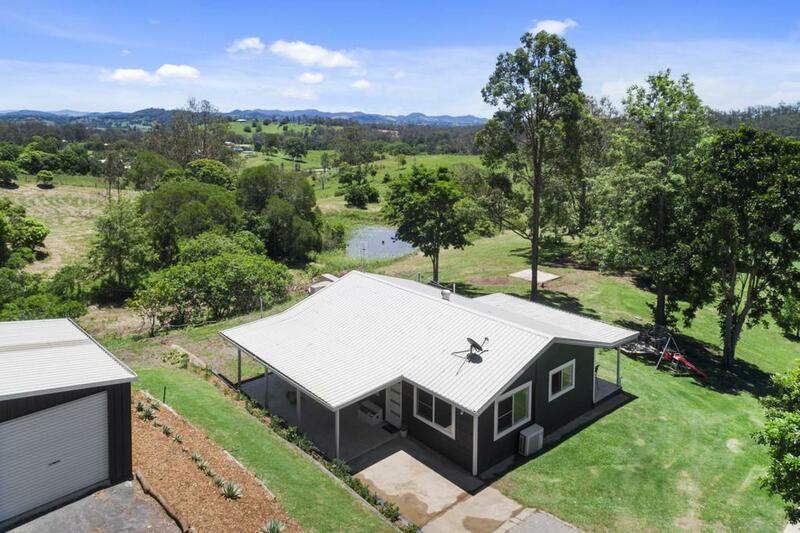 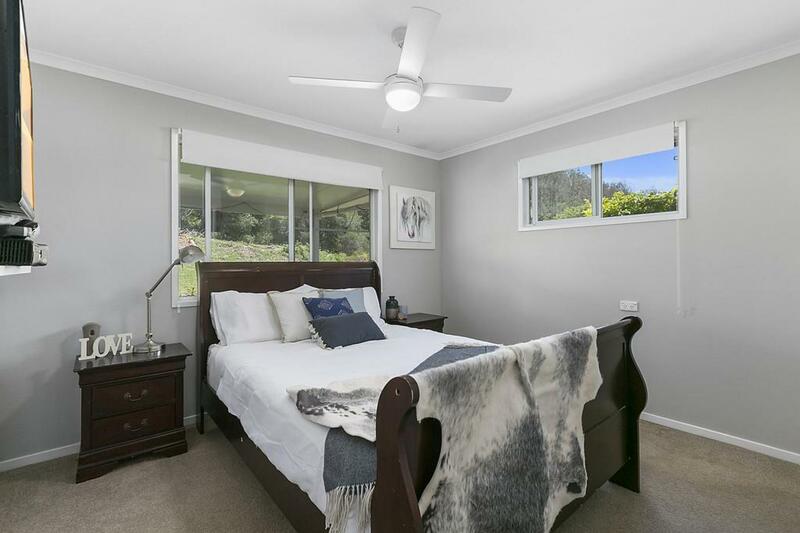 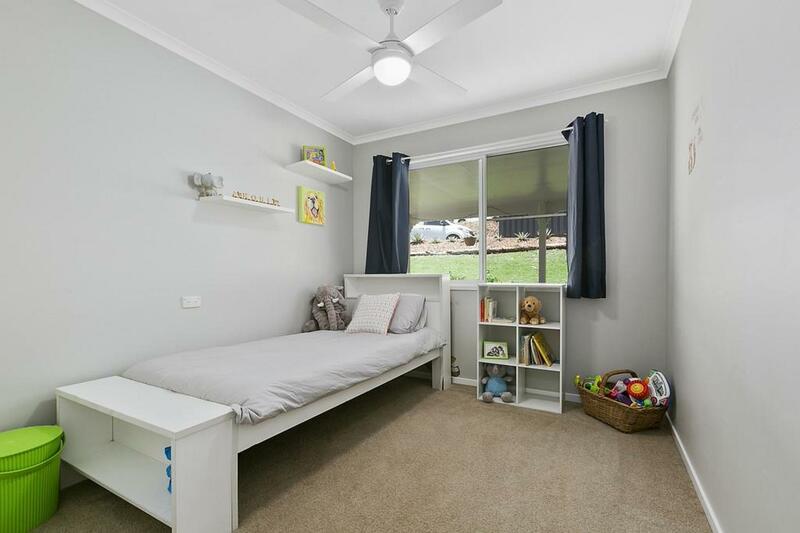 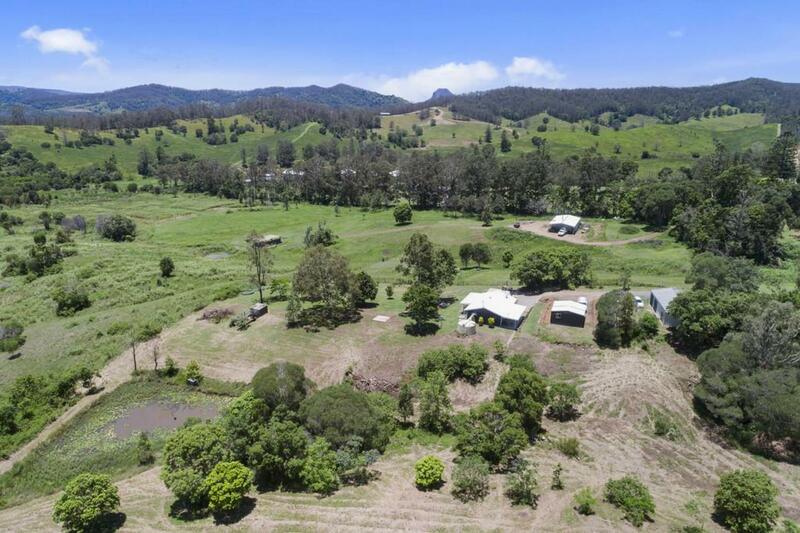 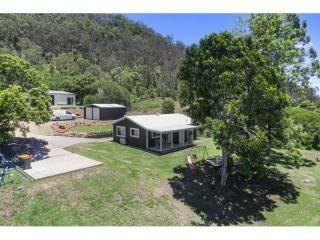 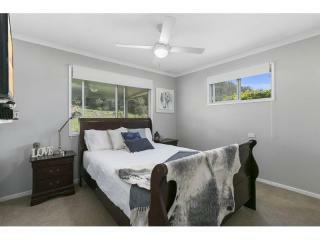 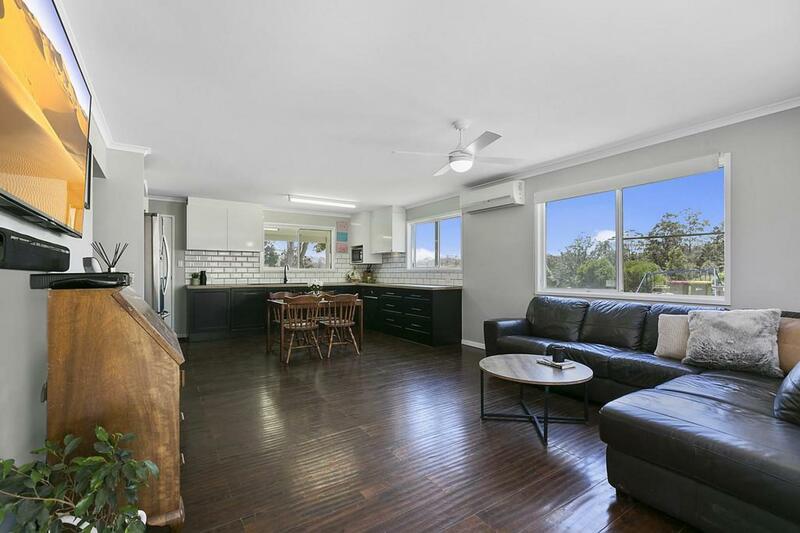 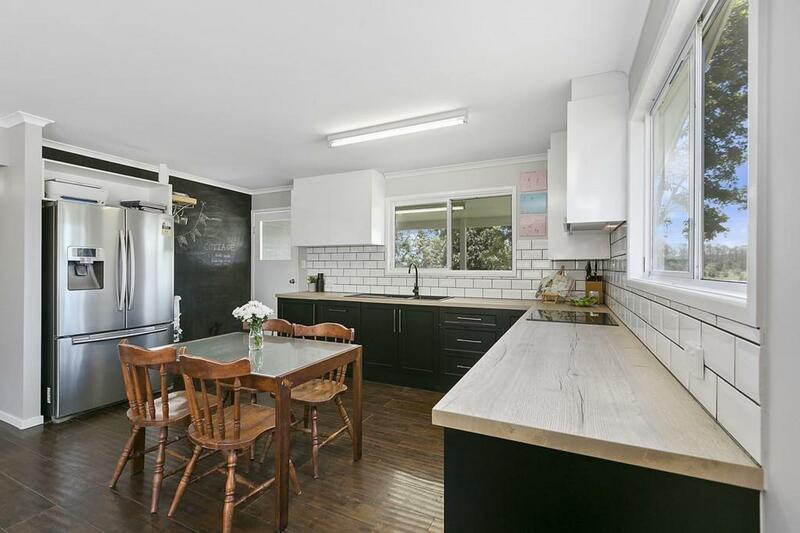 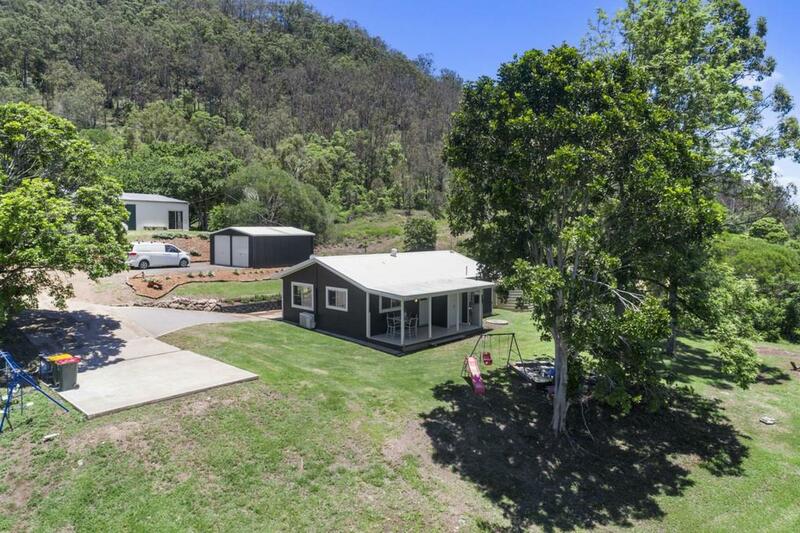 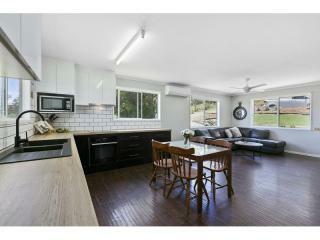 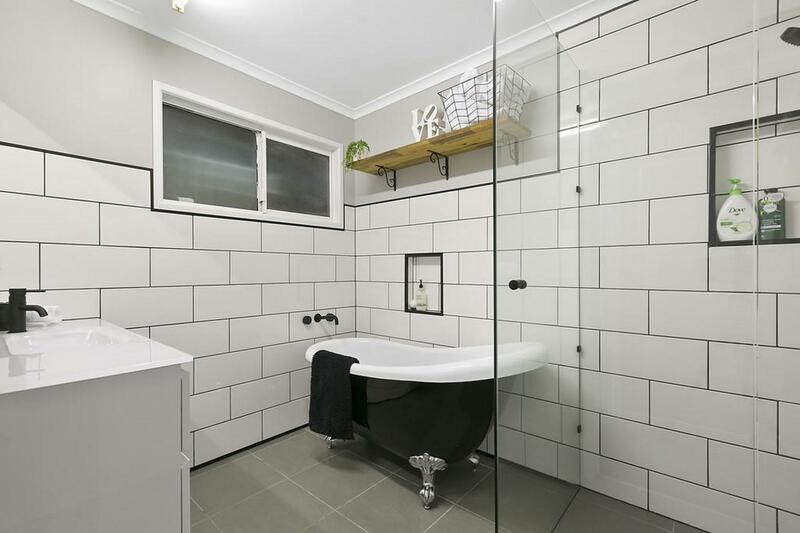 The property is centrally located with great access to the Bruce Highway, a simple 18 minute drive to Cooroy or Gympie and just over half an hour to Noosa marina. 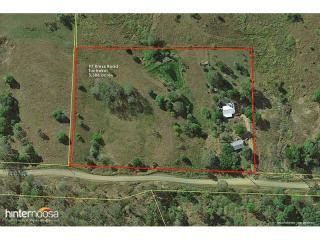 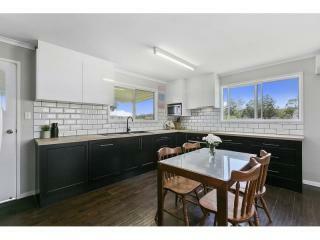 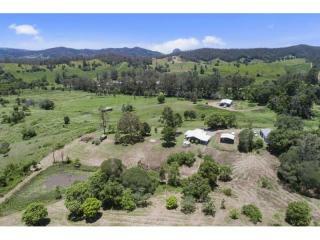 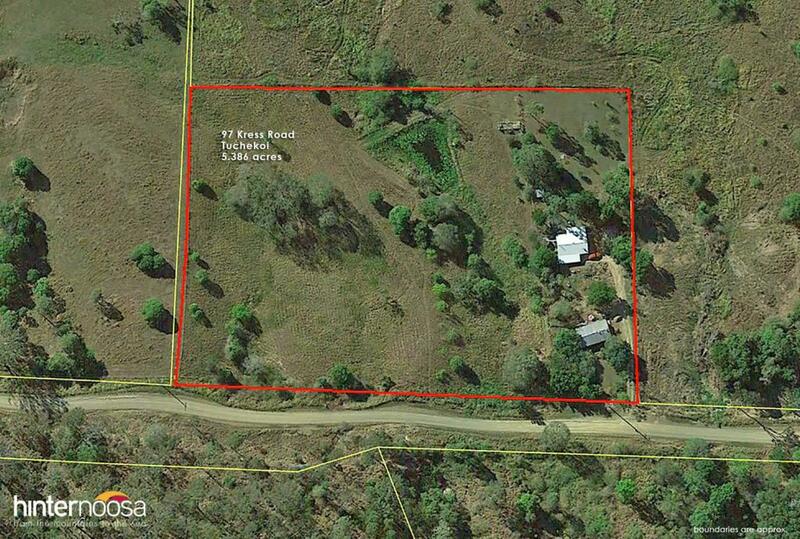 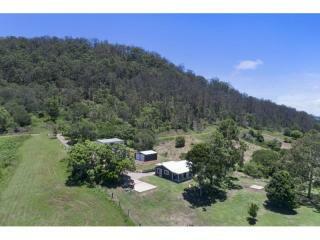 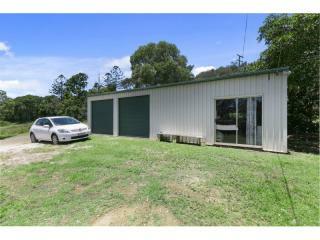 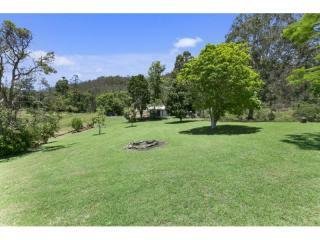 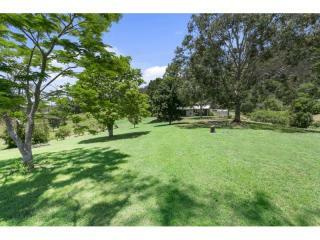 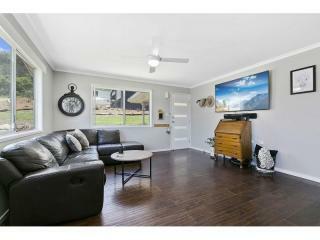 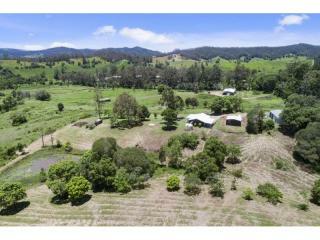 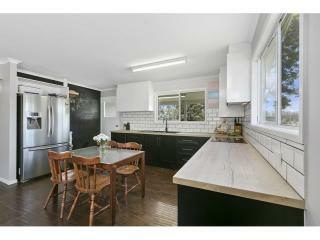 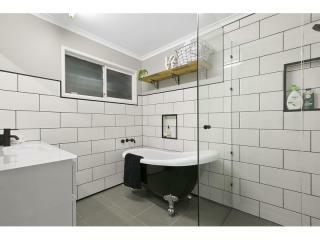 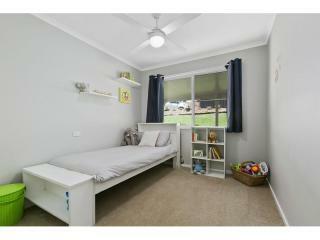 A beautiful small acreage property for a small family or someone wanting to downsize.